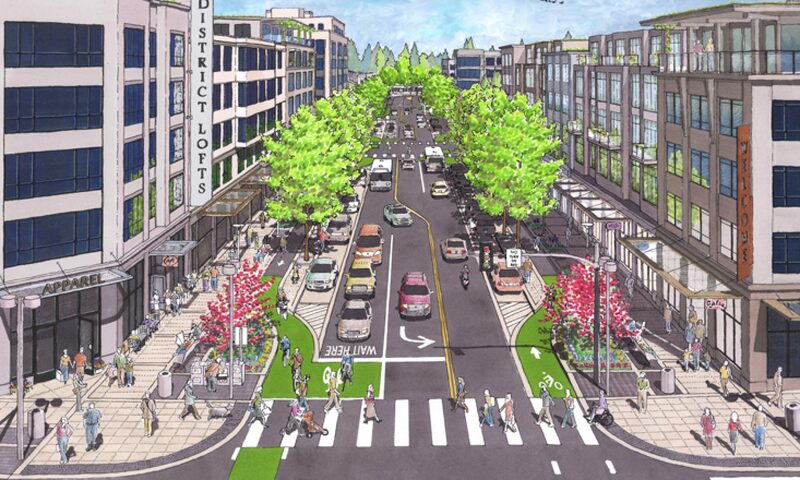 Streets are a vital part of livable, attractive communities. Everyone, regardless of age, ability, income, race, or ethnicity, ought to have safe, comfortable, and convenient access to community destinations and public places–whether walking, driving, bicycling, or taking public transportation. But too many of our streets are designed only for speeding cars or creeping traffic jams. Previous PostPrevious Change streets, change the world.